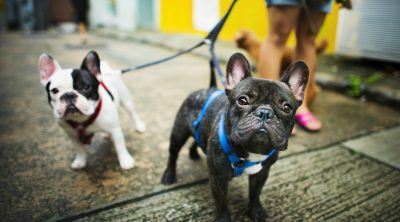 If you got a dog as a pet only recently and are still taking your first steps in his education then you might not know much about the various tools available for this task. 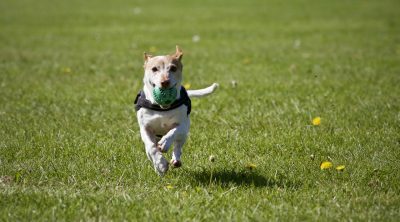 In this article we will introduce you to one of the most important instruments and teach you what is a dog training clicker. 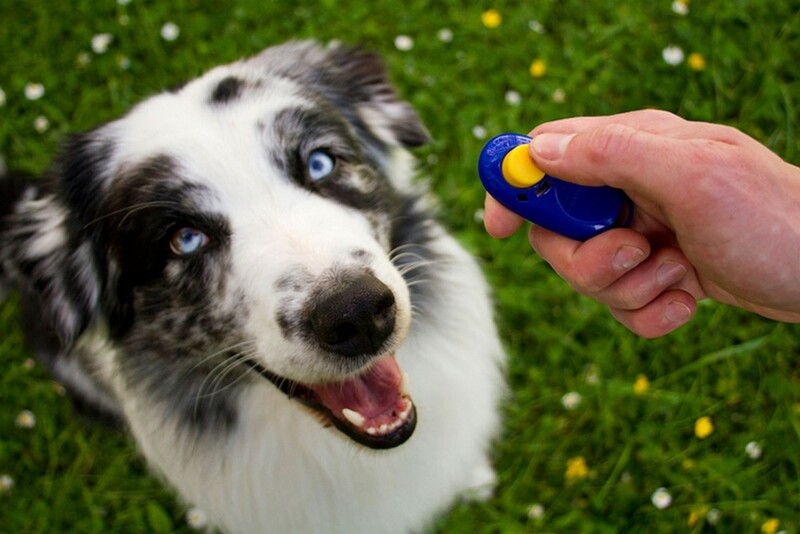 A clicker is a mechanical device that makes a short and distinct sound and trainers use it as a way of letting the dog know when their behavior is the one wished by their trainer. Think of it as a form of communication that is most useful when combined with other positive reinforcement like treats or praise. Most professional trainers use some device similar to this, even dolphins are trained with a whistle but for dogs it appears that the clicker is the most efficient. Instead of trying to use your voice, this is something they will always hear and it is much more consistent. The way it is used is really simple. You want your dog to sit and when you tell him to do this and he obeys you click. The behavior is reinforced and once you do it several times the dog understands that such actions are something that you want them to do. Following the click with petting, play or treats will make this work really fast and then the dog associates the click with a reward. The first step is to get the behavior, mark it as something desired and then reinforce it further. 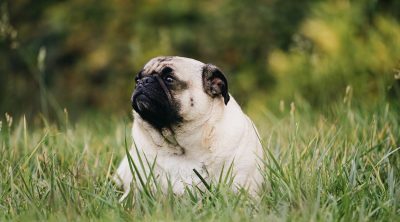 While traditional trainers try to push the dog into a command through words from the first try, the clicker trainers wait a longer time to make sure the behavior is understood and only afterwards they link it to a command or cue such as â€œsitâ€. 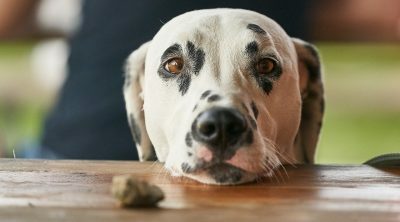 A lack of reinforcement will probably lead to the pet forgetting the behavior on the long run and this is a way through which you can try to make bad habits disappear. You need to understand why the dog is behaving like that though because sometimes it might just be something they do to entertain themselves when they are bored. 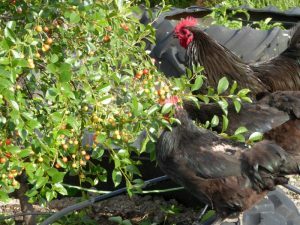 The great thing is that clicker training can be used with many other animals aside from dogs, so you will see birds, cats, rabbits, fish and even rats trained in this manner and those are only a few of the species. Can Dogs Eat Bananas? How About The Peel? 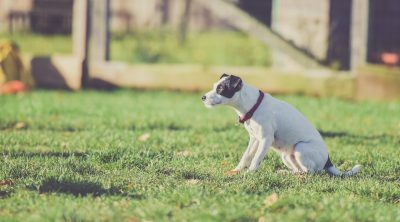 What Are The Best Flea Treatments For Dogs?